Modern dentistry offers many options for treating damaged and diseased teeth. 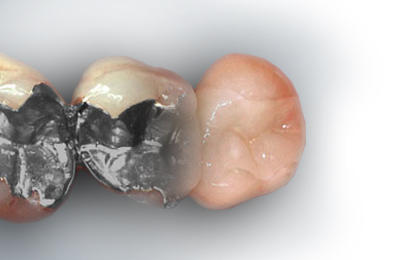 Amalgam is now seldom used as filling material. 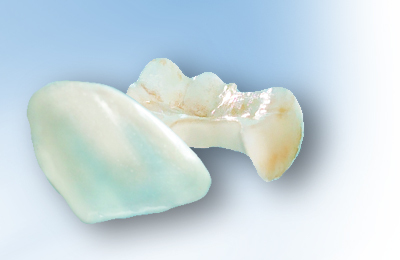 Ceramic or innovative acrylic hybrids that are manufactured in the dental laboratory are the materials that are currently used for fillings. 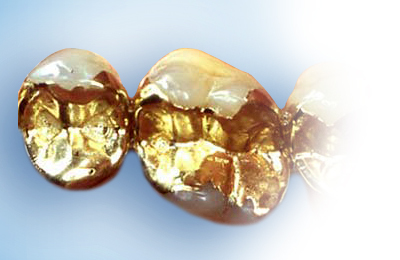 The goal is to recreate the natural form and color of your healthy teeth.